Our Chapter has members from across the Northeast with the Lake Champlain watershed in Vermont and Northern New York having the greatest representation. 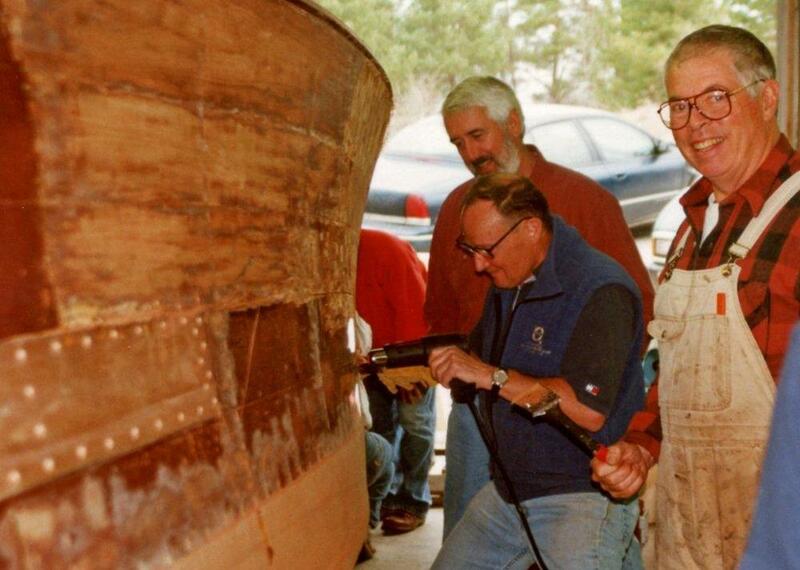 Our members share a common interest in the use and preservation of vintage boats of all types - launches, runabouts, utilities, sailboats, canoes, outboards, guide boats, cruisers, etc. – and all materials be they wood, fiberglass, metal...we even had a cement craft one year. The highlight of each year is our annual boat show which is typically held around the 1st of August at the Burlington Community Boat House (please check our CALENDAR OF EVENTS for specific dates). The combination of a spectacular waterfront, Adirondack views and the fascination with antique boats brings thousands of curious and admiring visitors. In addition to the workshops, rendezvous and dinners throughout the year we conduct a Fall cruise that takes us to other bodies of water such as the Saranac Lakes, Montreal or New Hampshire Lakes Region. 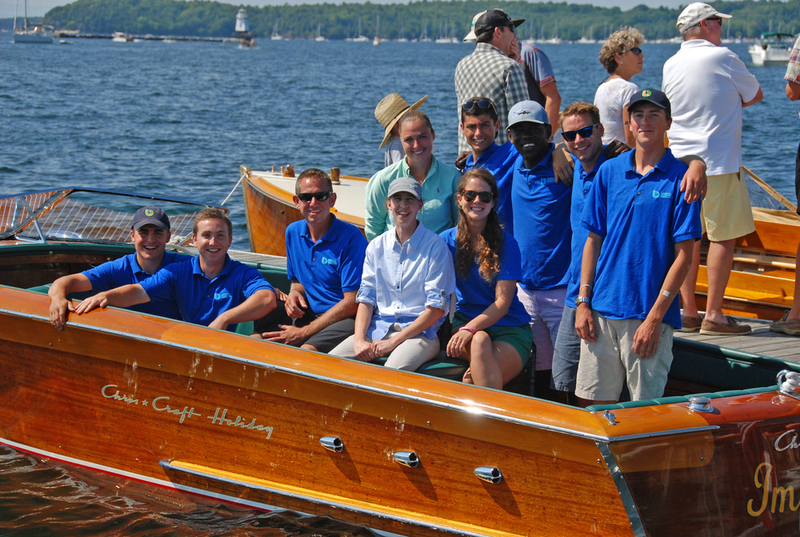 The Lake Champlain Chapter is known for honoring the traditions of the use and preservation of water craft built in the first half of the 20th century, a distinction that we won't let go of. With that in mind one of our goals is to learn more about the preservation and maintenance of all boats built before 1991. And above all we wish to share our love of boats that span all generations.